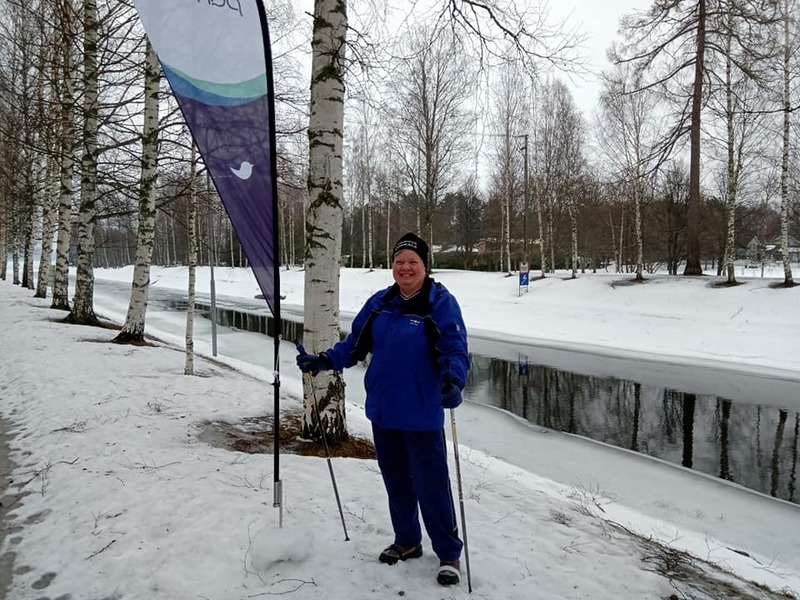 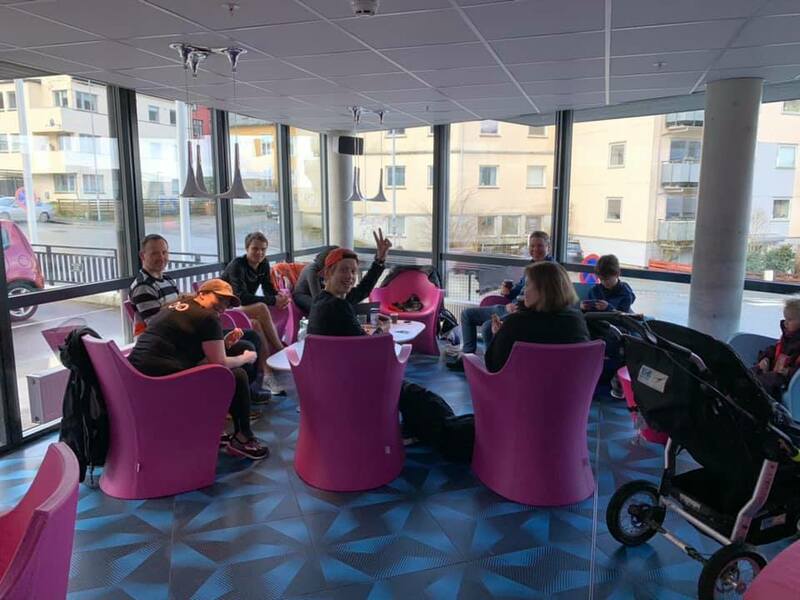 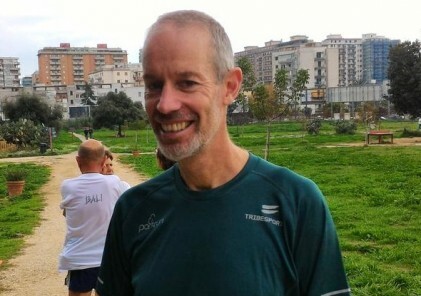 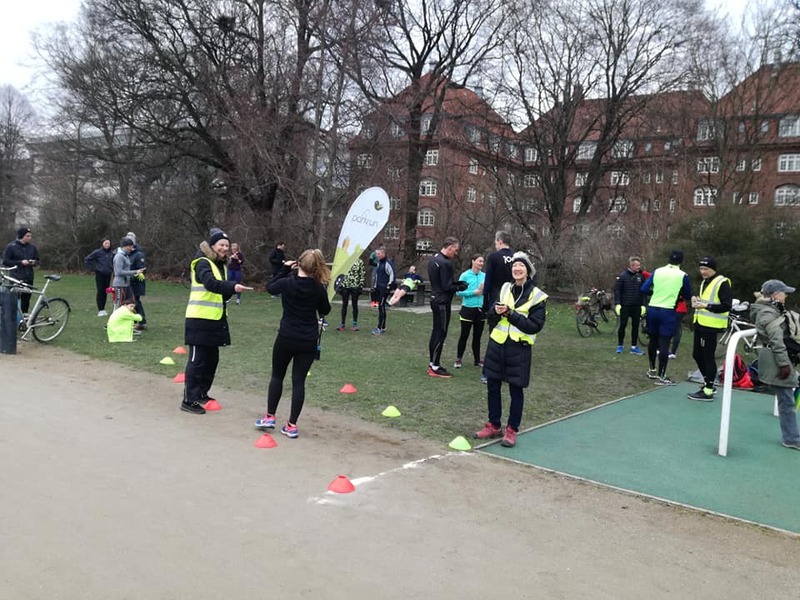 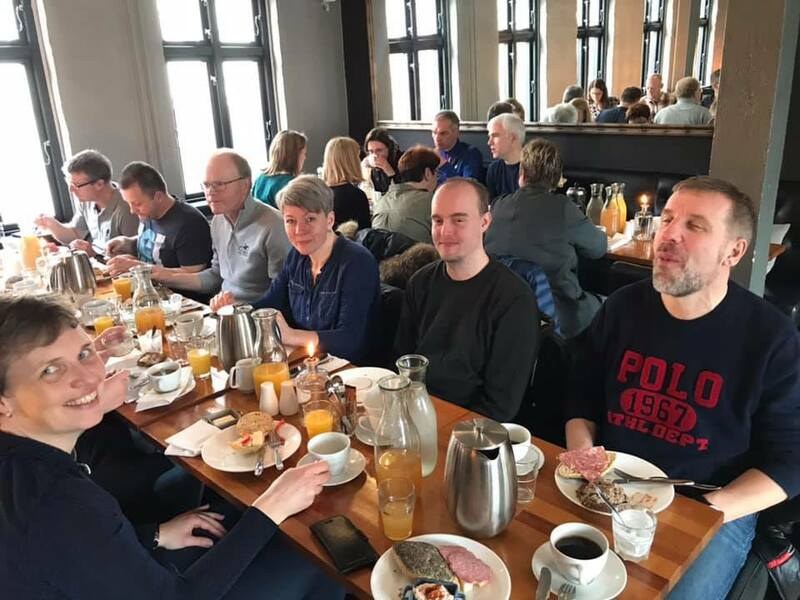 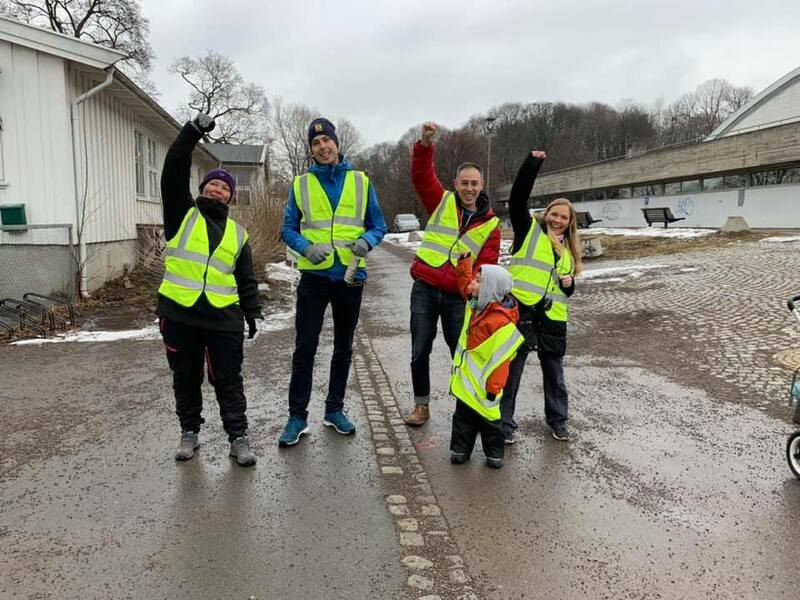 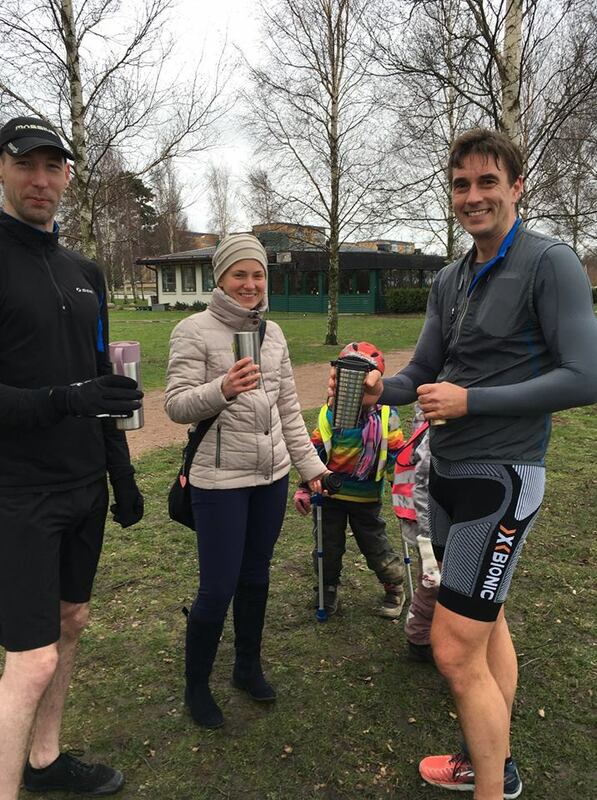 20 events took place around the Nordics this weekend for the first time in 2019, and nearly 900 people were involved either taking part or volunteering at this week’s events. 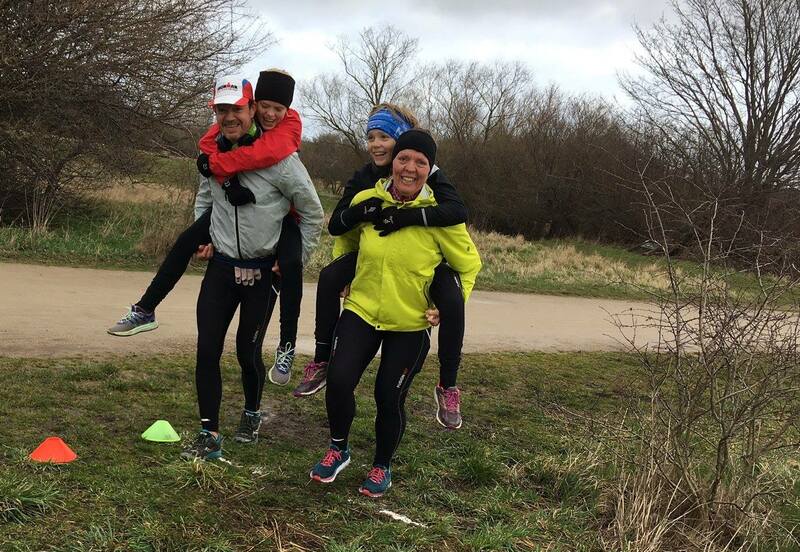 Here’s some of the best photos from this weekend. 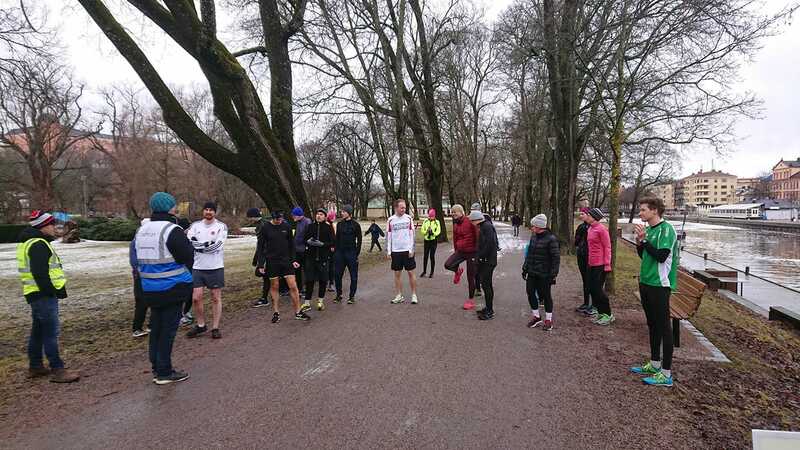 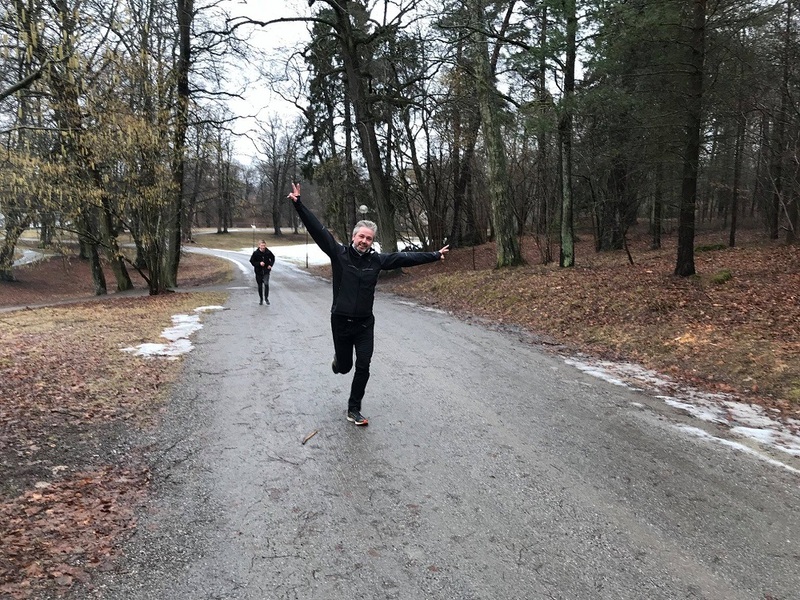 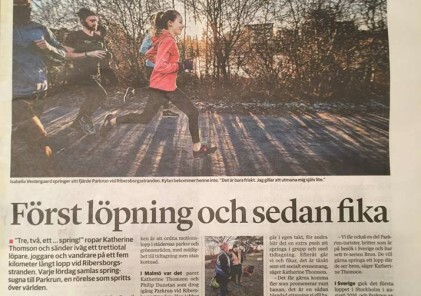 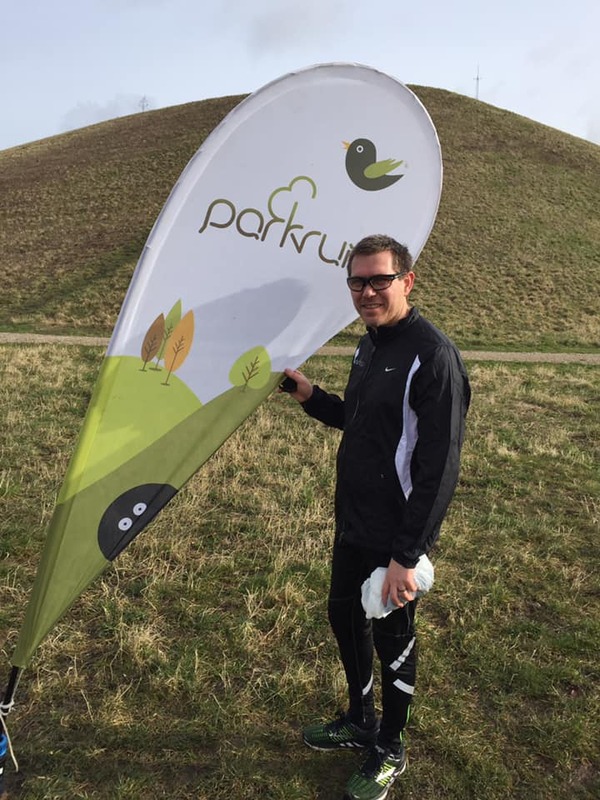 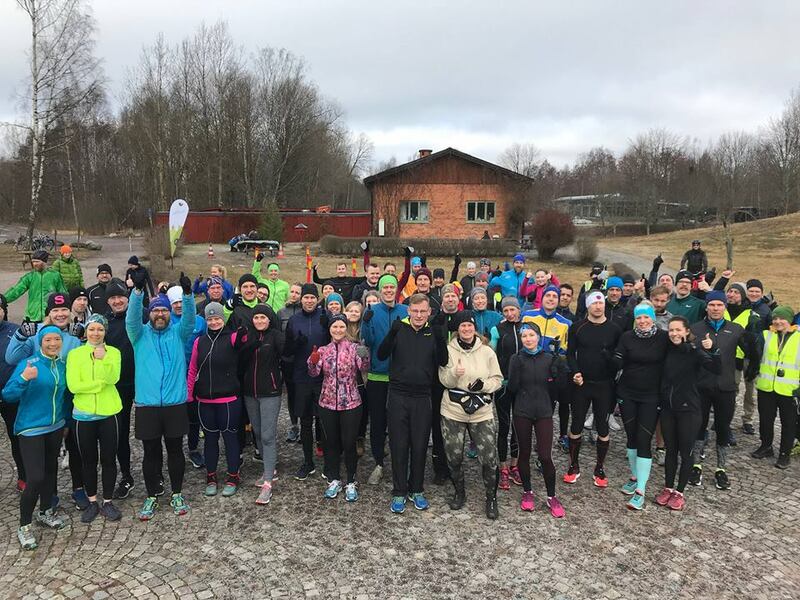 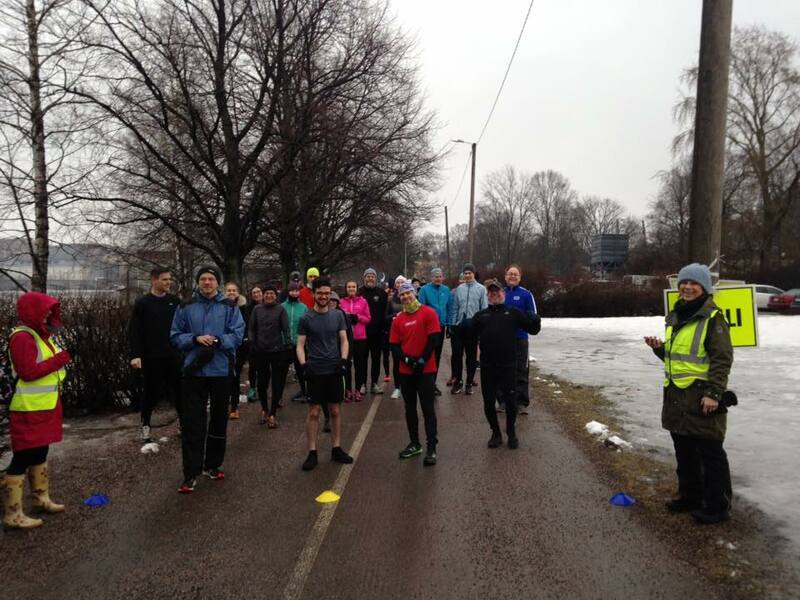 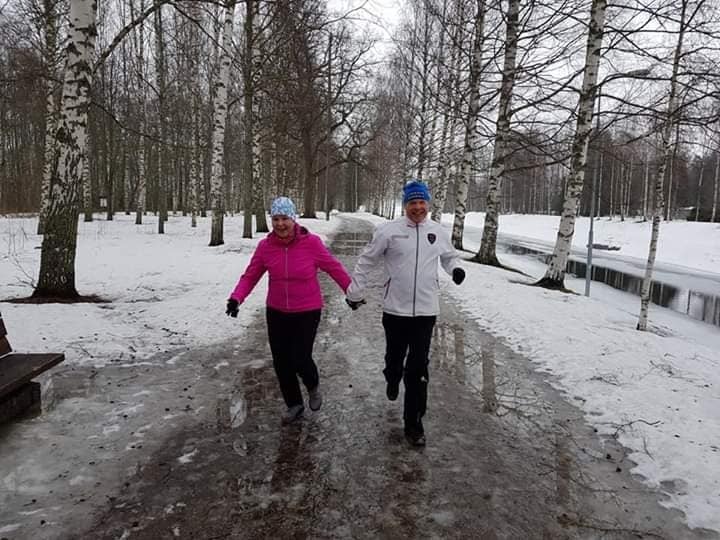 Still waiting for spring to arrive here at Vääksy kanava parkrun!